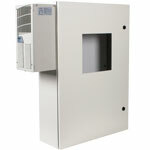 Polycarbonate covers, metal cabinets and environmental enclosures from STI help you reduce costly equipment replacement and repairs. 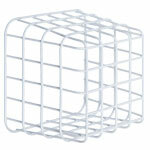 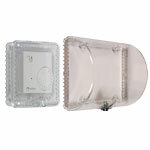 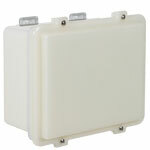 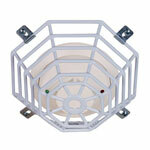 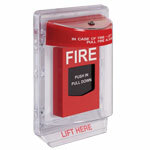 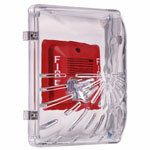 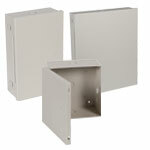 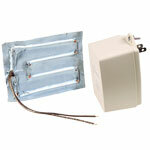 With STI’s enclosures and covers, you can rely on STI for proper operation of life safety devices and other equipment. 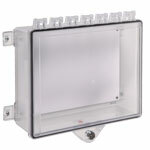 Our range of lockable polycarbonate enclosures, bio protector covers and control panel enclosures are perfect for anti-vandalism and protection against accidental damage or the environment. 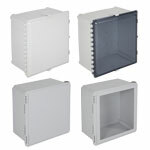 Strong and durable, all of our protective cabinets, covers and enclosures guard against both accidental and intentional physical damage. 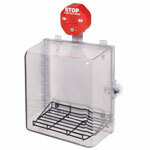 The Stopper® Line includes smoke detector covers and cages, heated cabinets, weatherproof enclosures, lockable polycarbonate enclosures and CCTV damage stoppers designed for anti-vandalism.